How to read and truly understand the label of organic & natural brands? 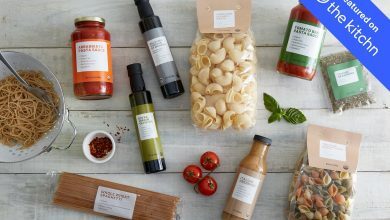 Home/Lifestyle revolution/Activism/How to read to truly UNDERSTAND a label when buying organic and natural brands? 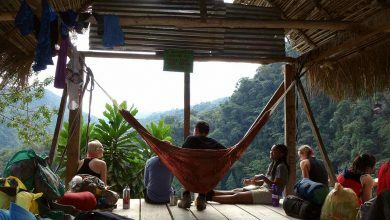 Many of us want to get on the boat of organic, natural, fair-trade, vegan but it is just too hard to know exactly what to look for. 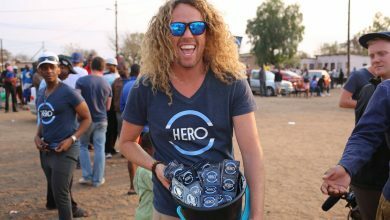 There are many certifications and symbols, which can also be different depending on what country the brand comes from! Now this full guide to reading the labels, really easy made for us to understand the basics. And also important, which ingredients we absolutely need to avoid. Includes resources such as websites, and apps, of course! Product Labels aren’t always the easiest things to figure out, and the only way to know what is in your products and how safe they really are is to understand the labels. Some products contain ingredients which have been shown to cause irritation, disrupt hormones or even cause harm. 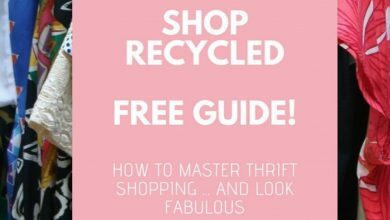 In addition to this, there are more and more opportunities to buy products that are not only free from harmful chemicals but which are also cruelty-free, fair trade, sustainable and biodegradable, with recyclable packaging. 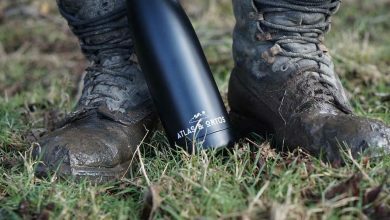 These things help to ensure you are purchasing products made by brands which have good intentions for the producers, the end users, the animals and the wider environment. My aim is to show you what to look out for to make an informed decision on the products you buy with this full guide to read organic and natural labels. Remember, products are marketed very well to get you to buy them! 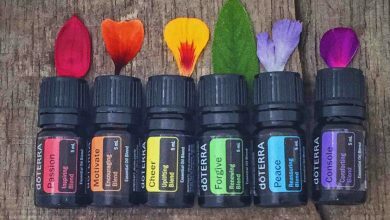 So what appears to be a ‘natural’ product at first glance may actually not be as green as you think if you look more closely. For example, a product may be labelled as ‘natural’ or ‘organic’ to imply that the product is made entirely from natural or organic ingredients when in fact maybe only one or two of the ingredients are from a natural or organic source. 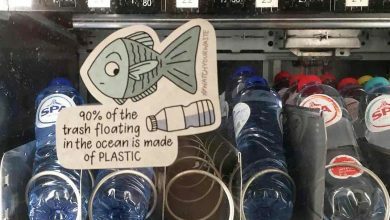 Also, there are some products and brands which are more sustainable, eco-friendly and more beneficial for society than others. I will show you what to look out for. 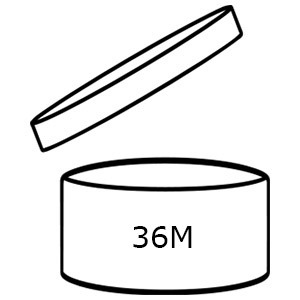 Therefore my first blog post for you is to share my top tips on reading product labels. I’ll give you my tips on what to look for and what to avoid to try and decipher the misleading labels that are all around us. The table below contains some of the main certification symbols from around the world. If the product label contains these symbols, this is a really good sign as it means the ingredients have been certified by an independent organisation. 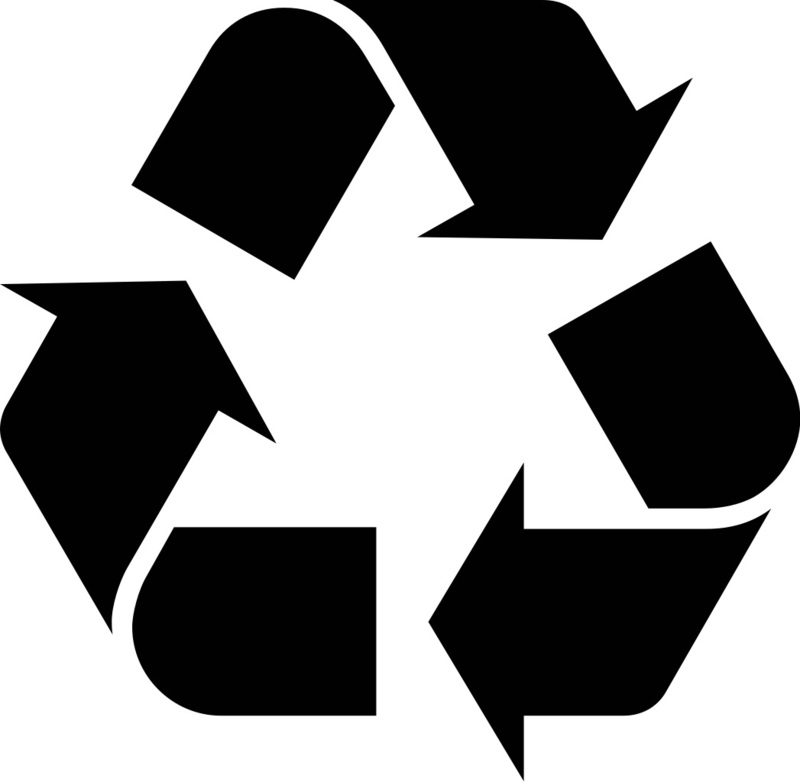 After the certification symbols, I then list some of the other symbols to look out for on packaging labels such as cruelty-free, recyclable packaging, vegan and so on. A new combination of individual European countries has formed a Harmonised standard for organic and natural cosmetics. 95% of the physically made ingredients must be organic. Ingredients from organic farming, wildlife friendly, environmentally sustainable farming systems, no toxic pesticides, no artificial fertilisers. Products which may or may not contain organic ingredients. Bulk ingredients with some organic content. For example a shampoo base with organic ingredients or a blend of organic essential oils. 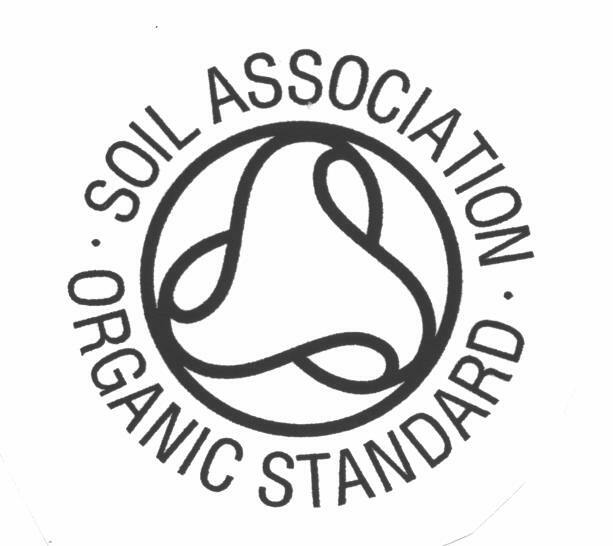 The Soil Association provide an independent and rigorous process of certification. They carry out annual inspections to ensure certified products still meet the standards. 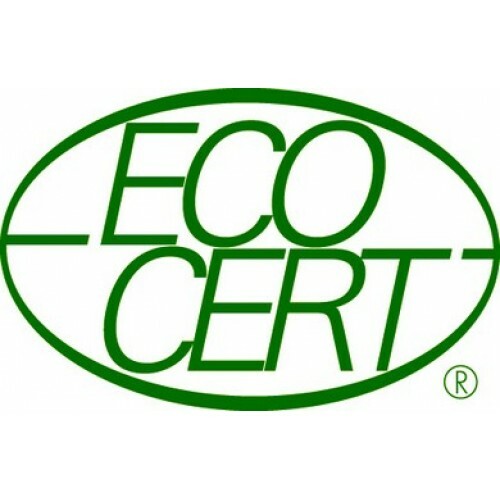 Ecocert is an independent and accredited certification body. 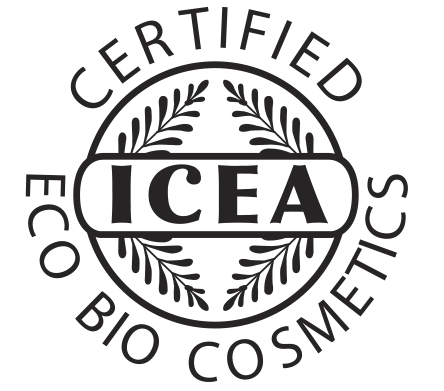 Ecocert inspects products by this specification and issues organic certification. 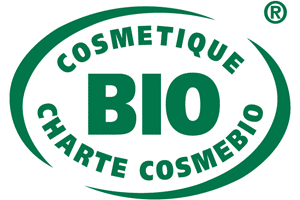 The Cosmebio label requires 95% minimum of natural ingredients and 95% minimum of organic ingredients. 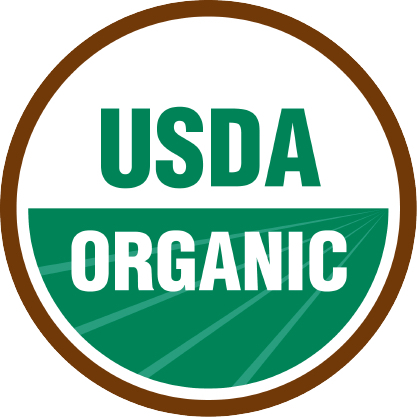 USA standard for organic products. 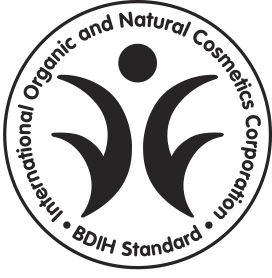 German standard for natural and/or organic cosmetics. Natural raw materials such as plant oils, fats and waxes, herbal extracts and essential oils and aromatic materials from controlled biological cultivation or controlled biological wild collection. In addition to the careful selection of raw materials, the ecological impact of each product plays an important role. ICEA, Istituto per la Certificazione Etica e Ambientale (Environmental and Ethical Certification Institute). ICEA together with BIOL Italia organizes Prizes, Events and Campaigns to raise awareness to spread and share culture, knowledge and values linked to Organic topics. 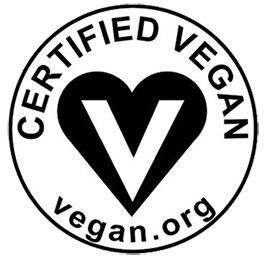 US-based organization certifying vegan products. 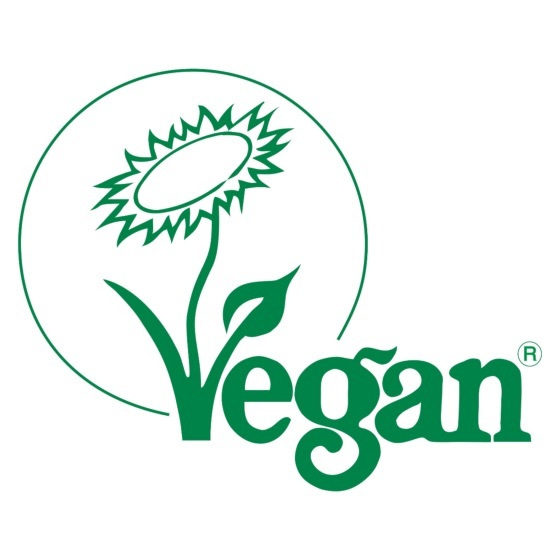 UK-based organization certifying vegan products. 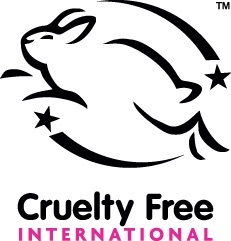 CCIC (Cruelty-Free International)is a US-based organization that certifies products that have not been tested on animals nor contain ingredients tested on animals. 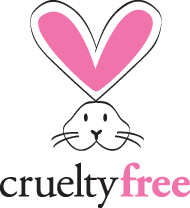 US-based organization that certifies products that have not been tested on animals, nor contain ingredients tested on animals. 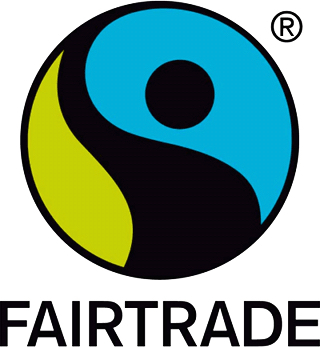 UK-based organization certifying Fairtrade products. 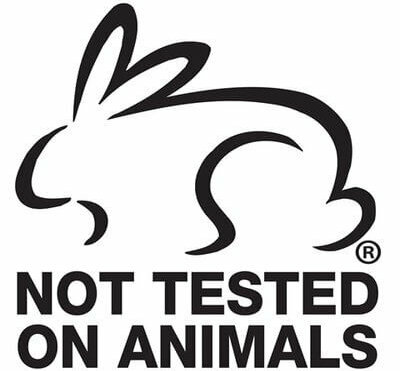 Australian organization that certifies products that have not been tested on animal nor contain ingredients tested on animals. 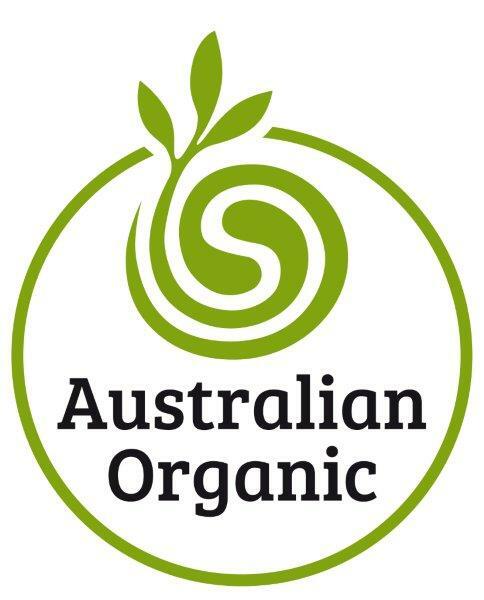 Organic: to be labelled organic, the product must have passed thorough testing procedures via the various certification standards (see table above). 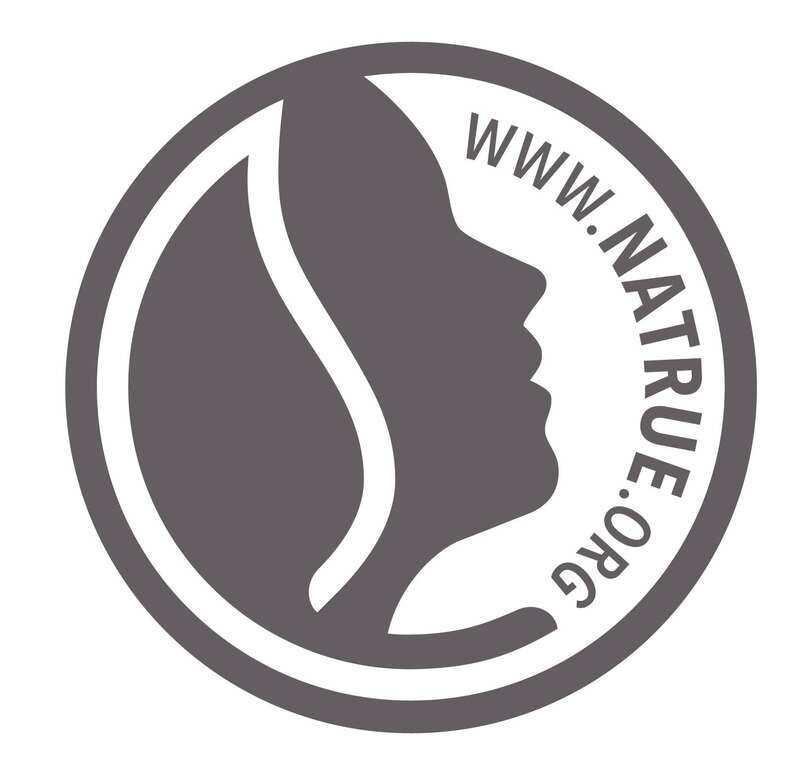 Natural: this term means that there are no artificial or synthetic ingredients. However, the ingredients are not ‘organic’. 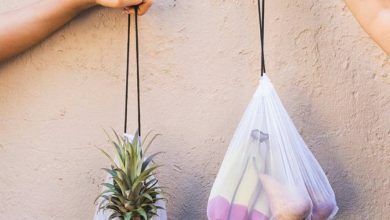 Biodegradable: this means the ingredients in the product are capable of breaking down and being decomposed by bacteria or other organisms and therefore avoiding pollution and thus better for the environment. Fair Trade: there are 10 principles of fair trade that must be abided by for a label to have the Fair Trade logo. 1 Opportunities for disadvantaged, small producers. 2. Transparency and accountability. 3 Fair Trade Practices. 4. Fair payment. 5. No Child Labour and No forced labour. 6. No discrimination, gender equity, freedom of association. 7. Good working conditions. 8. Capacity building. 9. Promote Fair Trade. 10. 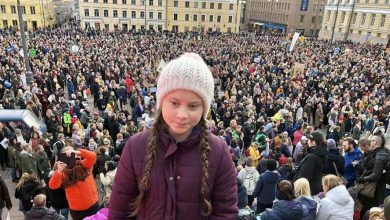 Respect for the environment. This app is AMAZING. Plus it may save you so much time. Basically, you type in the name of the product you are looking at, and it gives a rating of between 0 (very clean) to 10 (full of chemicals). 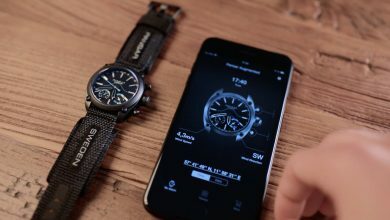 You can see quickly and easily which brands and products rate highly on there, and then adjust your product buying choices accordingly. You can also scan the barcode of products you already use to check their ratings. Another WONDERFUL app is the one of the Environmental Working Group (EWG). This one is similar to the Think Dirty app. You scan a product and review its rating. This one also includes food as well as personal care products. Sometimes its helpful to have both to give yourself more chance of finding the product you are looking for. 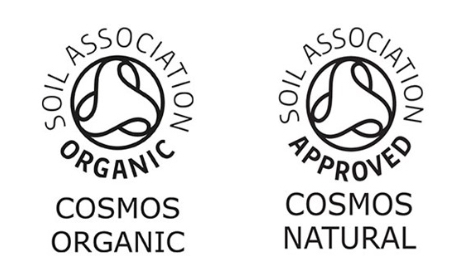 Soil Association gives you a link to ALL of the skincare and makeup, health and wellbeing, pregnancy and baby and male grooming brands which are SOIL ASSOCIATION ORGANIC CERTIFIED. Organic Consumers gives you a link to US brands which contain at least one USDA certified product in their range. This gives you a link to ALL the COSMOS certified cosmetic products. It is a big list! 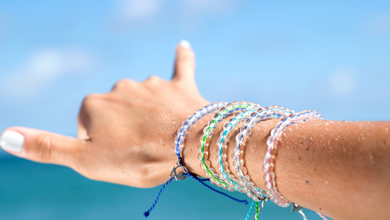 MADE SAFE® certify that products are made with safe ingredients not known or suspected to harm human health. MADE SAFE certified products have been screened by scientists for known carcinogens, endocrine disruptors, reproductive toxins, neurotoxins, behavioural toxins, flame retardants, heavy metals, high-risk pesticides, insecticides, toxic solvents, and harmful VOCs. Ingredients have been further examined by a chemist for bioaccumulation (builds up in human bodies), persistence (builds up in the environment), ecosystem harm, as well as for general and aquatic toxicity. Not all products are listed on the apps I mentioned, therefore it is helpful to have other places to look for guidance when it comes to reading the ingredients list. It is good to know that for all products, the ingredients list has to go in order from the greatest to the least amount present in the product. It is really helpful to know which ingredients are safer or more potentially harmful than others. Then once you know, you know for future label detecting! For example, some ingredient names SOUND as if they are full of chemicals, when actually they are not, so it is good to know these things. A good way to check is to go to the Environmental Working Group- Skin Deep website which has so much valuable information on there. It tells you all about each ingredient, how harmful it may be, any concerns and things like that. Another useful one is the Campaign for Safe Cosmetics website. Specifically, you should take a look at where you can learn about the top ingredients and contaminants to avoid based on research, and the types of products they’re found in. If you have found products with the certified organic symbols, you hopefully should not find the following ingredients on the labels. However, if you are unable to access certified organic products and want to choose the best from the options you have, here is a list of ingredients that you really should try to avoid if possible. This brochure from EWG is a great start! Parabens can be identified on the label quite easily because their names all end in ‘paraben’. For example ethylparaben, or methylparaben. Parabens are made from petrochemicals and have been shown to disrupt hormones and therefore interfere with human natures delicate endocrine balance. It is better to reduce the number of products contains parabens to minimise hormone disruption. For me personally, parabens were the first thing I looked out for on labels and cut out from my life because they mimic the oestrogen hormone which I believe had a strong influence on my adenomyosis (a gynaecological condition which can impact fertility). Parabens are used in cosmetic products to lengthen their shelf life. What to look for – ‘PARABEN FREE’ on the label. 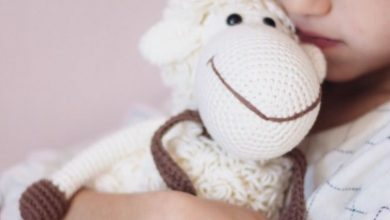 Phthalates are oestrogen mimicking chemicals which can influence health and also fertility issues. They are used to make fragrances in products last for long and can be found in many scented products such as nail varnish, perfume, candles, air fresheners and hair sprays. On the label, you may see acronyms ending in ‘P’ such as MEP, DMP, DEHP, DBP, DEP. Usually, if a product is phthalate free, it means that it hasn’t been chemically fragranced, which is a good sign! What to look for – ‘PHTHALATE FREE’ on the label. These are known as ‘trade secrets’ which means that companies don’t have to disclose what is in them. Potentially this means that there could be hundreds of chemicals used to make up the fragrance which doesn’t need to be disclosed. Best avoided unless clearly stated that the fragrance is from organic essential oils. Well because… Petrol? Near our skin? No thank you! Sulfates are referred to as sodium lauryl sulfate (SLS) or sodium laureth sulfate (SLES) on the ingredients label. They are surfactants, which means they attract oil and water and are therefore found in things that foam such as shampoos, cleansers, hand soaps, household cleaning products etc. SLS is known to be a skin irritant, plus it is toxic to fish. Not only is it important to understand the impact of the ingredients in the products on our skin and home, but we should also be thinking about the impact of using products on the environment. Each edition will bring together key stakeholders in the beauty industry, including cosmetic manufacturers, ingredient & raw material suppliers, retailers & distributors, industry organisations & certification agencies, researchers & academics and investors. 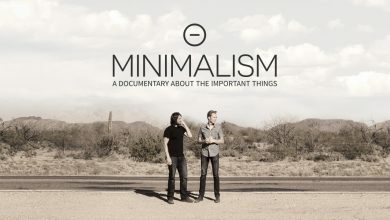 Here is hoping that awareness will be raised and more opportunities will arise for sustainable products! I hope you enjoyed reading my first blog post. Check out my Instagram page @thelabeldetective for more. Hey hey!! Didn’t you find this guide form our label detective amazing? Any questions about this? Comment below to share your experience on reading labels with our good family!